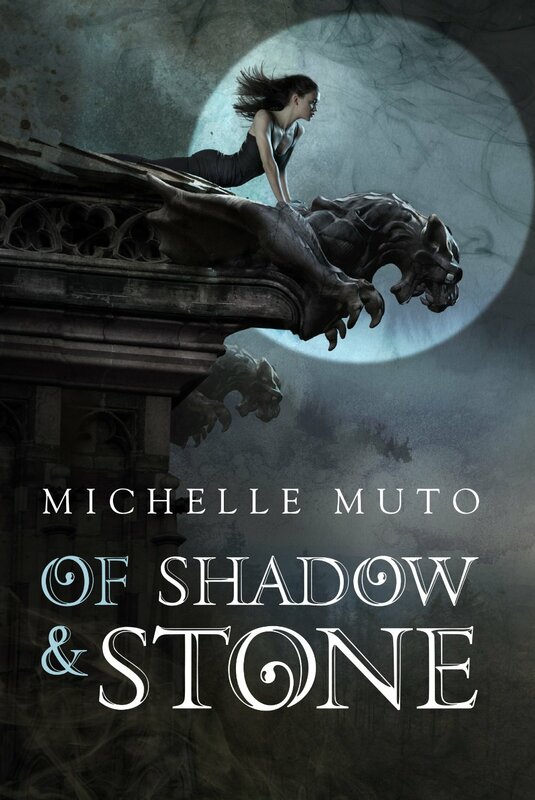 Of Shadow and Stone brings mundane and supernatural together. The Gargoyles are awakening, and part of that is a growing awareness of the person they have chosen to be their next Sentinel. Someone who will balance their warped sense of justice with a human conscience. They have chosen Kate. The story is told in a way that peeks into the psyche of multiple characters, one at a time, which is a style I’ve come to enjoy. Each chapter heading specifies who owns the featured perspective, but I found that the style and personality of each one is unique and well done. Even if the name wasn’t revealed up front, I am pretty sure I’d have had no trouble figuring out who was talking. I also enjoyed the way Kate is pulled into the minds and bodies of the Gargoyles. It’s neat because she’s at first amazed and loves it, but then it gets scary fast. The whole experience really doesn’t make becoming the Sentinel an easy choice, or even a desirable one. I found it easy to imagine the scenes being described. As for the ex and the stalker, well, the ex is a mess and the stalker is quite thoroughly crazy. Both are delusional and obviously dangerous to Kate in different ways. It kind of had me on edge, but most of the book, Kate’s not even in the same town with them. So, not only does Kate have to deal with the Gargoyles, but also these two jokers. I liked Ian, but I thought the romance between Ian and Kate was a bit too predestined. I wondered how Declan had decided Ian would lure Kate to the castle. The relationship isn’t instalove, but it’s pretty quick. Though the whole span of the relationship is a few days, it feels longer. Also, Kate’s skittish due to bad experiences and tends to overreact, but she isn’t as bad as some romance heroines who refuse to see reason. I like that. The two talk through their issues. The whole potential life after becoming Sentinel is also sort of glossed over throughout. If she chooses that life, or if Ian does instead, what happens? Not sure. Not until the very end. Then still, there are loose threads, leaving it up to the reader to guess how things might turn out, or keeping the way open for a potential sequel. Overall, I liked this story. It’s an interesting mix of paranormal and normal, dangers, some obvious, some not so obvious keep it moving along, though a little slowly in places. There’s a touch of romance, clean for a change, which some folks might find refreshing. People who like magic and action, a touch of horror, and a bit of romance might find this a good read. The review copy of this book was received from the publisher via NetGalley in exchange for a fair and honest review.